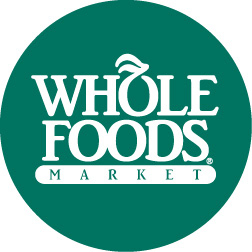 If you are in the mood for a turkey dinner and you are thinking about the upcoming Thanksgiving holiday (October 11th in Canada), you will want to head on over to a Whole Foods Market near you (Park Royal South, West Vancouver or Cambie and Broadway downtown. Their Taste of Thanksgiving meal happens today, Thursday, September 30th from 5 – 8 PM. 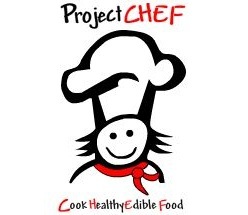 A $10 donation is requested as a support for the Project Chef programme. 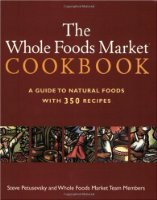 On any given day the Whole Foods stores are busy places, so we can expect this event to be popular. Since the Cambie store is located between the Olympic Village and Broadway Skytrain stations, commuters from the downtown can easily pop by on their way home from work or a day out. The event will be a wonderful opportunity to meet your neighbours from the community and to chat with people you don’t know. Food is a great conversation starter! Here are the details that they have provided about the menu, the vendors and the Project Chef programme. Project CHEF is an experiential curriculum-based school programme aimed at children in grades four and five. The programme teaches students about healthy food, where it come from, what it tastes like, how to prepare it and how to enjoy sharing it around a table. Each student learns how to create meals and make healthy food choices. The proceeds raised will help bring this programme ot more classes in more schools.